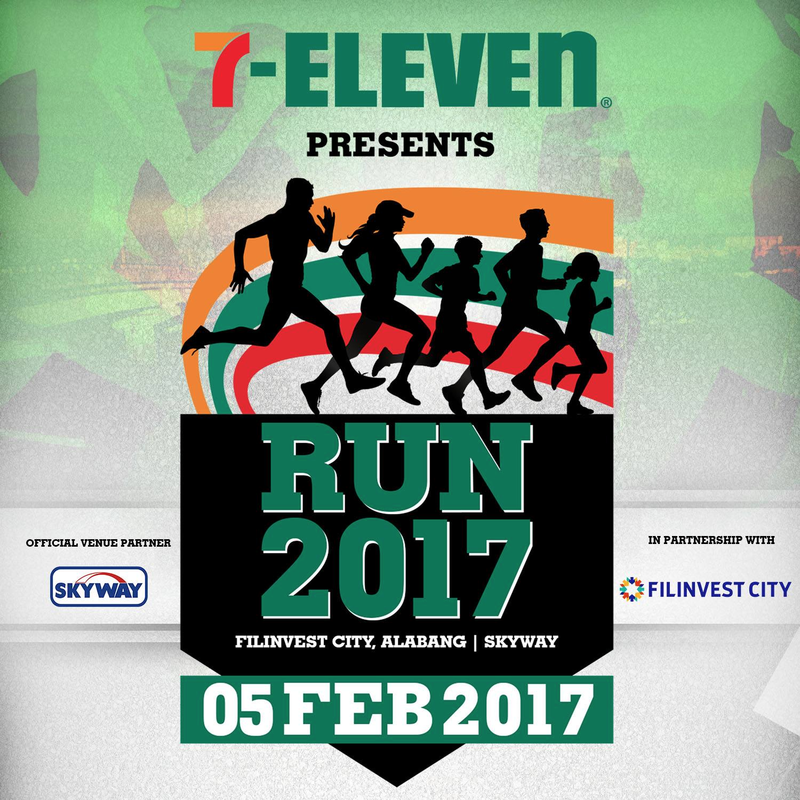 For the third straight year, I joined 7-Eleven's run for the year, the 7-Eleven Run 2017. I ran again in the 16k category. Runtastic says I ran 16.04 km in 2:14:44. The official results are 02:15:29 (Gun Time) and 02:14:09 (Chip Time). While this year's run was better than last year, my comments from 2016 are still the same comments I have for this run.